Everything you need to pass first time. Study at your own pace with access to programme content, testing activities and unlimited mock exams at any time. The Complete E3 Course gives you the best of both worlds, combining the structure of a tutor-led course with the flexibility to start studying anytime, anywhere. We've figured out exactly what works and have come up with a structured approach based on the Kaplan study book. 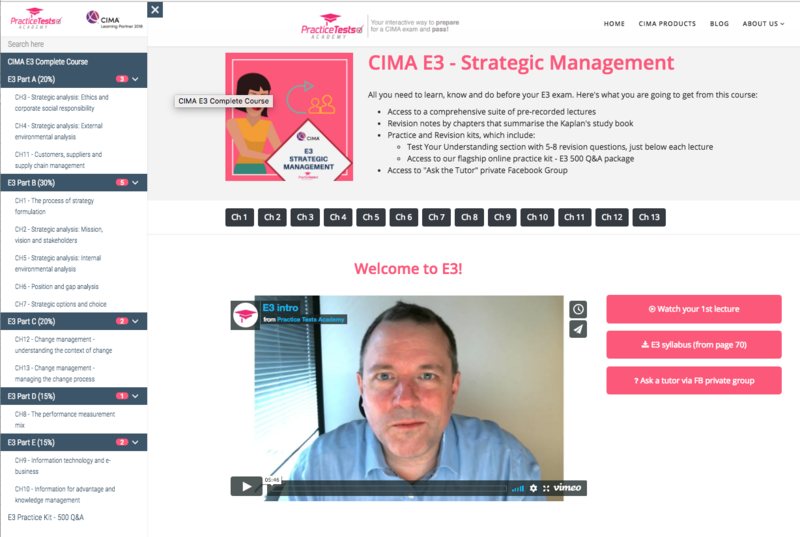 Practice Tests Academy offers you the flexibility of distance learning, providing you with quality materials prepared and delivered online by the top CIMA Strategic tutor. Sign up for a free first lesson. See how the course is structured to check if it suits you. Work through the syllabus at your own pace - with this interactive course you'll get everything you need to pass. Get familiar with the theory by watching comprehensive and engaging video lectures. Print out the condensed study notes provided. 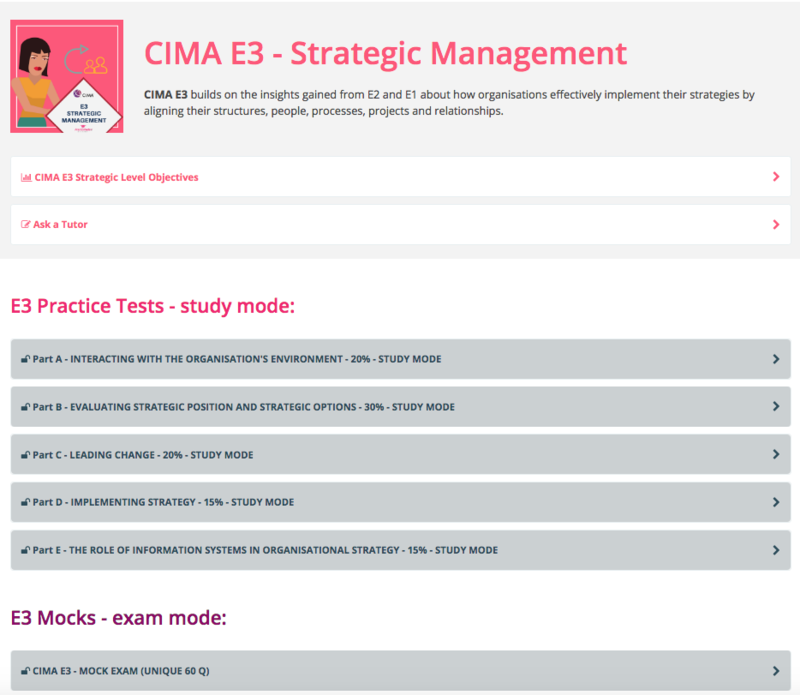 If needed, go deeper by reading technical articles on relevant topics recommended by CIMA. It is all provided for your convenience. 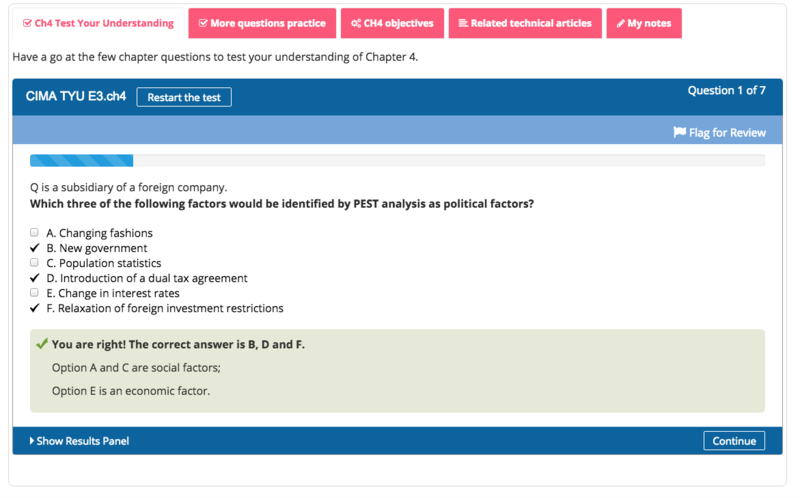 Put your knowledge into action - assess how well you understand the theory using our end-of-chapter Test Your Understanding questions or using questions taken from our flagship online practice kit. Rehearse your knowledge using our online mocks. Mix up different parts of the syllabus and complete the questions under exam conditions. Figure out your own best exam technique so that you excel in your actual E3 exam. Assess how well you understand each chapter. Practise from the beginning - allow question practice to interpose with your planned study routine right from the start. Once these questions are exhausted, refer to our online question bank for additional priming. The more you practice, the better your exam result will be. We provide a huge number of questions to test your knowledge. Through detailed feedback, you will learn from your mistakes and improve your knowledge with every question you attempt. Assess your progress every step of the way throughout this course. Practising exam questions will help highlight the syllabus areas that you need to improve. We are constantly maintaining, reworking and developing our question database to keep our packages up-to-date, relevant and engaging. Practising exams fine-tunes your approach, including essential time-management skills. It also builds up your confidence, which will give you the edge over pre-exam nerves and may inspire a lasting habit of preparation. Studying online doesn't mean studying alone. Exchange with and learn from your course mates. 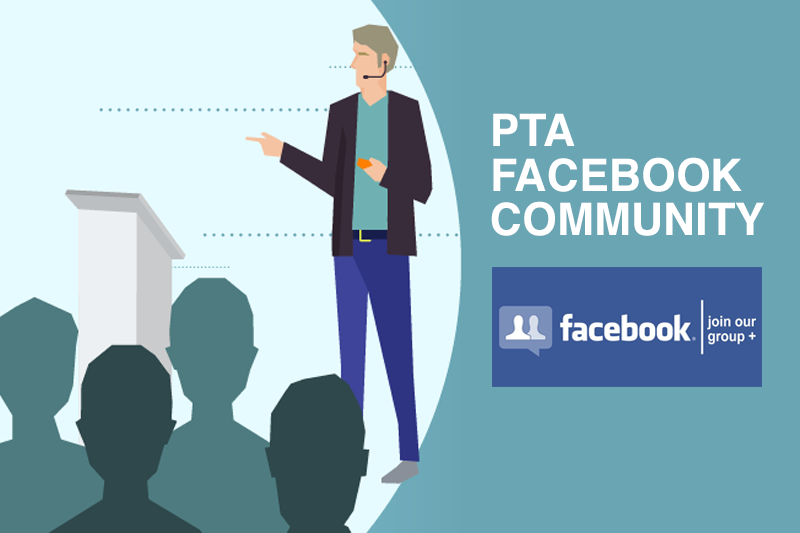 We have a dedicated PTA private group where you can ask your peers for advice or our CIMA tutors for guidance. Our tutors regularly monitor the forum and are available for any questions you may have. 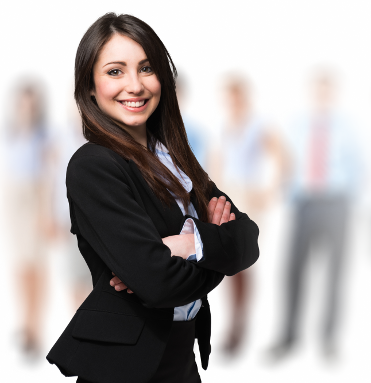 You can rest assured that Practice Tests Academy will provide you with all the material you need to pass your E3 exam. Practice Tests Academy brings together structure, guidance and the flexibility to study at a pace and time that suits you. No more watching hundreds of hours of lectures. We do value your time, so we make it easier to stay motivated and achieve your ultimate goal of becoming a CGMA faster. 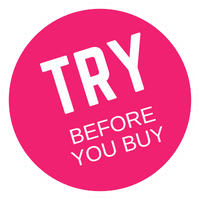 You're 100% safe to give it a try. Just try it for 7 days and see if it works for you. If it does, then you'll be delighted - and we think that's exactly what will happen. If you have a quick look at the E3 Complete Course and don't find the lectures transformational enough, just let us know why and we'll send you your money back. Our policy can be found here. Stop procrastinating, start studying today.